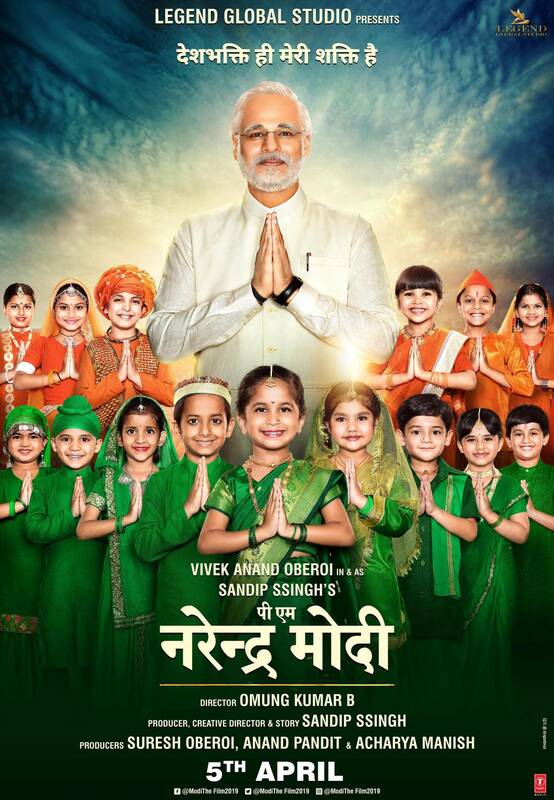 The First Song Saugandh Mujhe Iss Mitti Ki From The Film PM Narendra Modi Is A Tribute To The Martyrs! 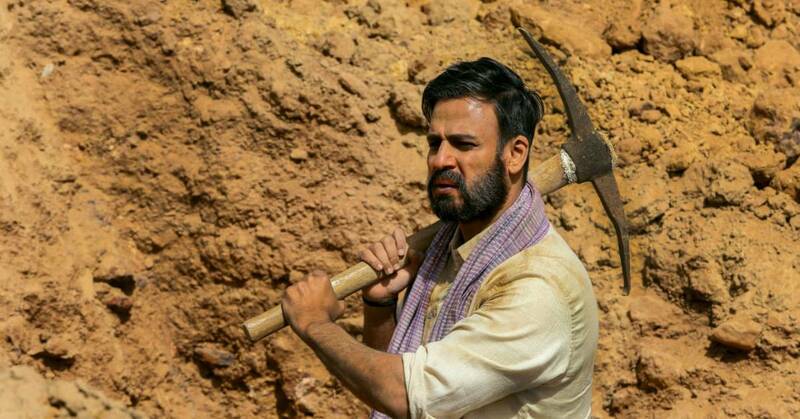 The first song “Saugandh Mujhe Iss Mitti ki" from the film PM Narendra Modi will be launched tomorrow. The song is a tribute to the martyrs who have lost their lives for our motherland. The song is written by Prasoon Joshi who is well-known for many beautiful songs dedicated to the nation. Sung by Sukhwinder Singh & Shashi, music is composed by Shashi & Khushi. Sharing his experience producer Sandip Ssingh said, "The song will surely awaken the patriotic emotions of every Indian across the world. This song is dedicated to all the brave martyrs and their families." Directed by Omung Kumar, 'PM Narendra Modi’ the film will traverse the journey of Narendra Modi from his humble beginnings to becoming the Prime Minister of India.